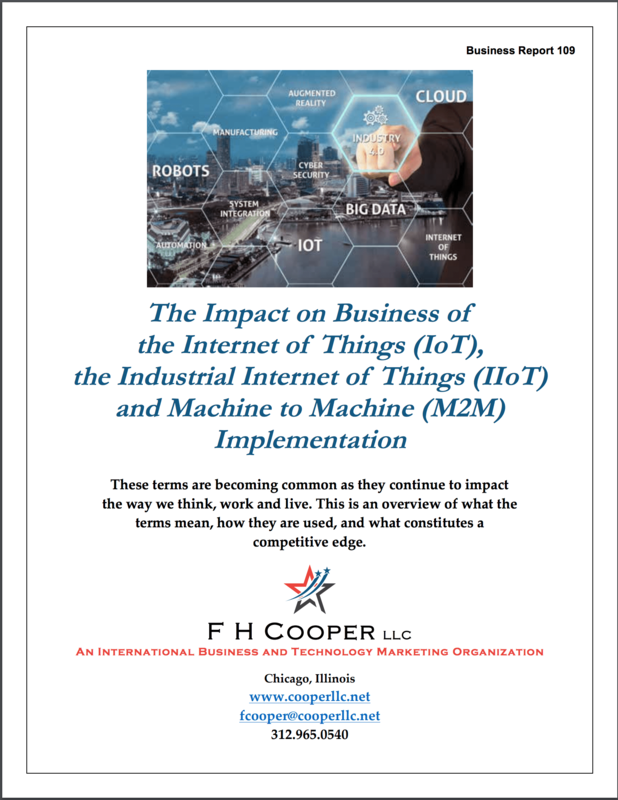 The Impact on Business of the Internet of Things, etc. These terms are becoming common as they continue to impact the way we think, work, and live. This is an overview of what the terms mean, how they are used, and what constitutes a competitive edge.